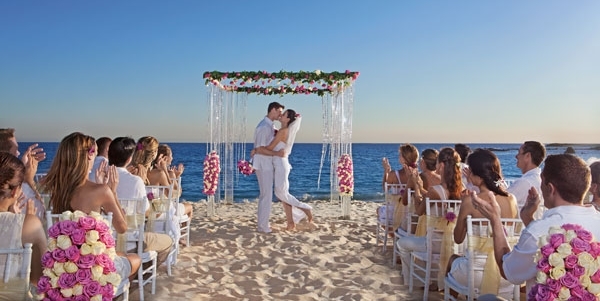 The more celebrities flock to Los Cabos to celebrate their nuptials, the more clients want to do the same. Just this summer, Glee star Naya Rivera and Ryan Dorsey made headlines after their secret wedding at Las Ventanas al Paraiso, as did actor Adam Levine and Victoria’s Secret model Behati Prinsloo when they married at Flora Farms with 300 guests. All the area resorts feature romantic indoor and outdoor settings for weddings and most have on-site wedding coordinators to make planning easy. 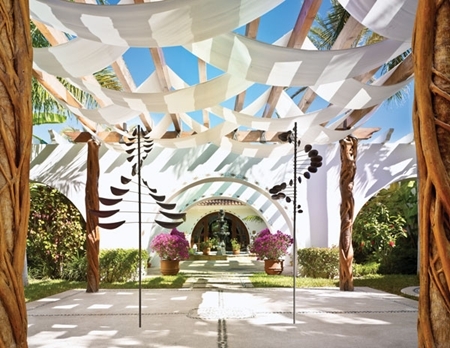 And for those who want a chapel, One&Only Palmilla features a traditional whitewashed Mexican-style chapel high on a hill overlooking the resort’s grounds, and Cabo Azul is home to El Corazon, an open-air five-story wedding chapel where candlelit waterfalls provide an exquisitely romantic backdrop. New construction continues to raise the luxury profile of Los Cabos with a slew of high-profile new properties slated for the next couple of years. In 2015, a JW Marriott Hotel is slated to open in the planned community of Puerto Los Cabos, just three miles from San Jose del Cabo. The 300-room elegant beachfront property will feature a temazcal sweat lodge and more than 13,000 square feet of meeting space. 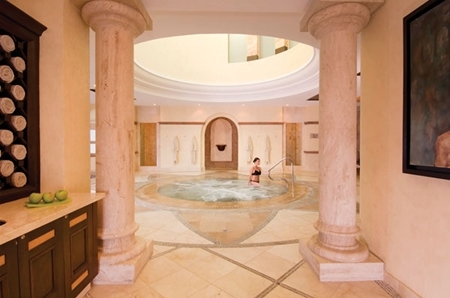 Set within a master planned golf community, the Park Hyatt Los Cabos will feature 196 rooms, meeting facilities and a spa with 10 treatment rooms. 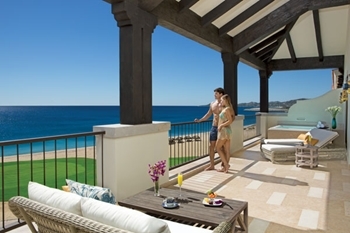 A Thompson Los Cabos is also slated for 2015, with 115 rooms with views of the famous El Arco rock. Moving forward, the Villa Group is expected to break ground this winter for Villa la Valencia, a 260-suite resort on the Golden Zone that will feature a reef-inspired pool complete with in-pool aquariums. 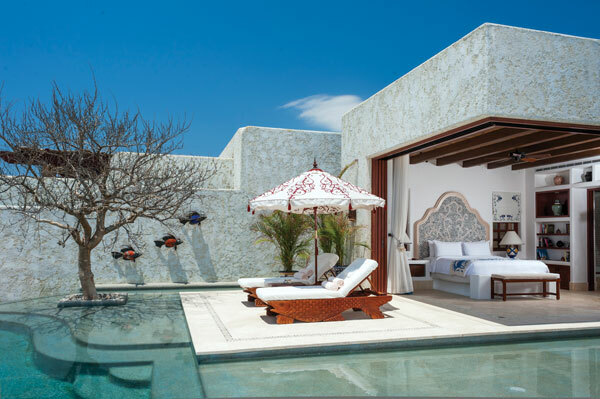 And the Ritz-Carlton Reserve in San Jose del Cabo, the first Mexico property under the Reserve brand, will feature 124 oceanfront villas with private infinity pools, outdoor showers and butler service. 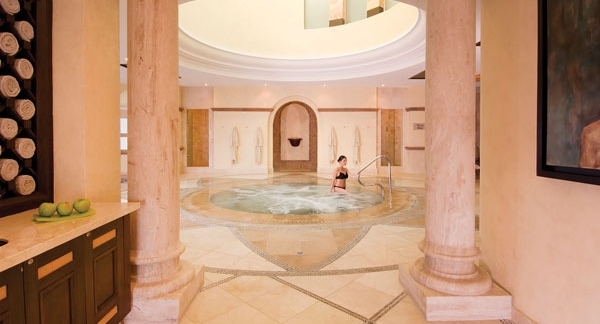 Los Cabos’ resorts are among the finest in the world, as evidenced by the host of awards its resorts garner. 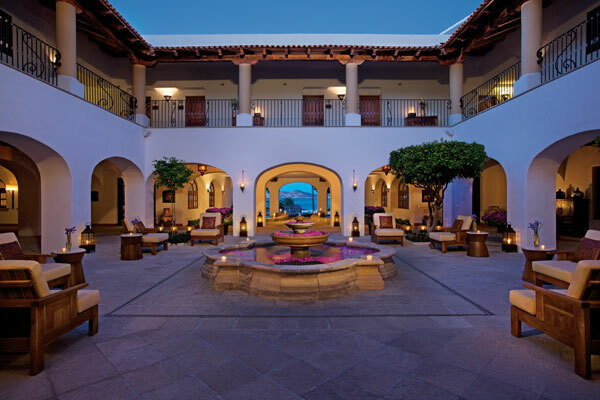 Las Ventanas al Paraiso and The Resort at Pedregal (formerly Capella Pedregral) are both AAA Five Diamond award winners. 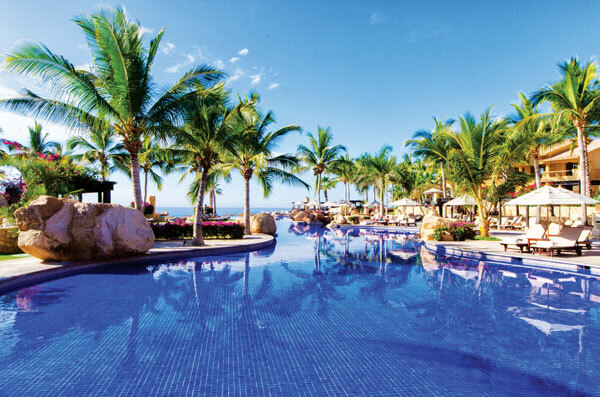 Travel + Leisure recognized both those hotels on its prestigious World’s Best Hotels 2014, as well as Pueblo Bonito Los Cabos Resort, Esperanza, an Auberge Resort and One&Only Palmilla. 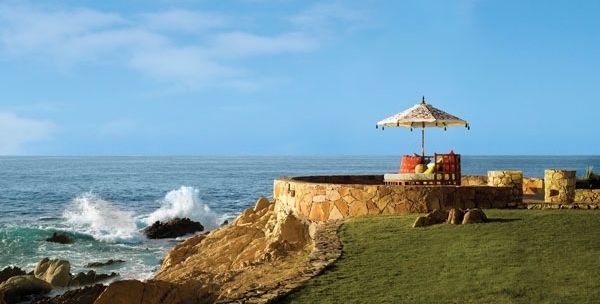 And Condé Nast Traveler readers voted several Los Cabos resorts onto the magazine’s 2014 Gold List, including Las Ventanas al Paraiso, The Resort at Pedregal, Esperanza, an Auberge Resort, One&Only Palmilla, Pueblo Bonito Sunset Beach Resort & Spa and Grand Solmar Land’s End.